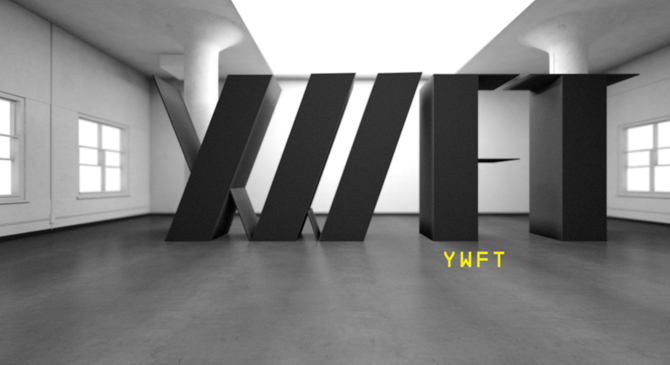 Our Director Kultnation created these Partner Titles for the OFFF festival in Barcelona. They are a great example of communication design conveying both the essence of the festival philosophy and the list of Partners. In a world where the future is uncertain, great utopias forsaken and reality is a constructed space; a dream is born. A dream - awakened by passion and love - inspired and reinterpreted by space, form and light as the creative and transforming force for constructing a new future. Offf Partner Titles is the place where design, architecture, typography and animation merges to create this perfect, transforming and utopian dream. "Future is built upon dreams. Let's feed the future. Offf Barcelona 2011".